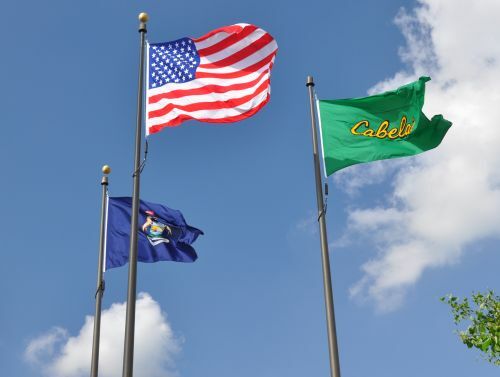 Cabela’s management and employees really stepped up to the plate; as a whole, you could not have done more! A very deep heartfelt thank you from N.A.S.T. for your help, generosity, kindness and overall friendship. It will stick with us in our memories. Thanks to all that were there. Alex Debogorski in Eau Claire, WI! 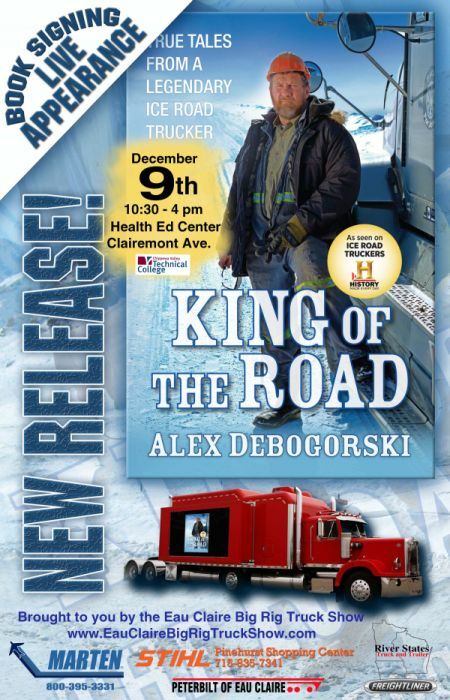 The infamous Ice Road Trucker, Alex Debogorski, will be stopping in Eau Claire, WI for the second time this year. 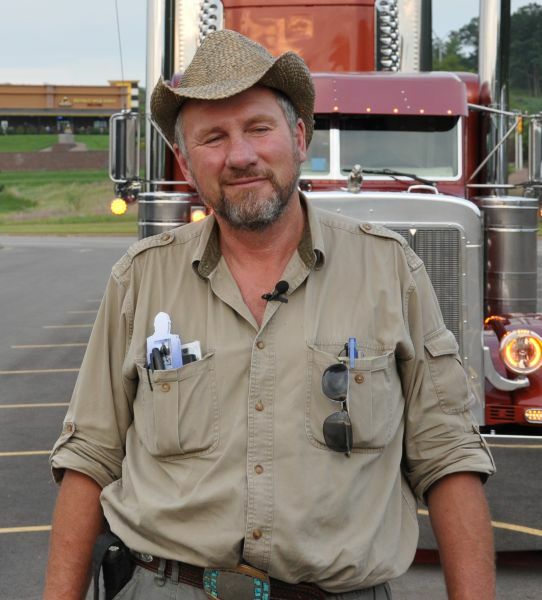 You may have caught him at the 2010 Eau Claire Big Rig Truck Show, and now he’s touring the country promoting his new book, King of the Road. He will be having a book signing at the Chippewa Valley Technical College Health Ed Building on Thursday, December 9th. There will be a truck convoy and hour-long light show to welcome Alex into the city on December 8th. 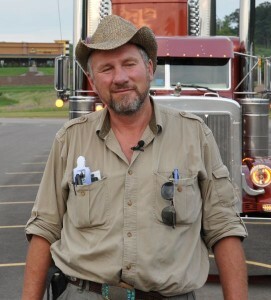 For more information, visit the Eau Claire Big Rig Truck Show website here!